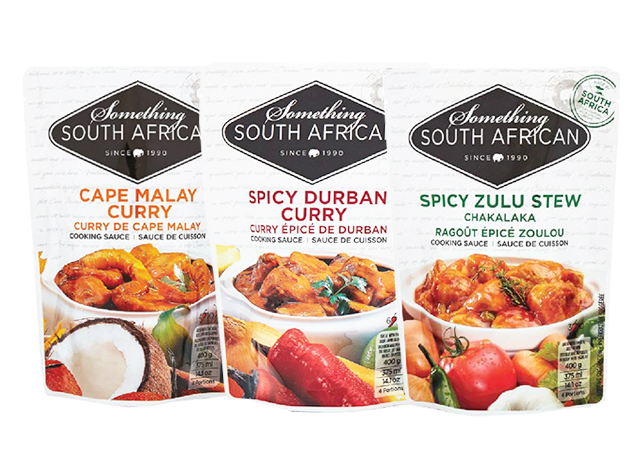 There is something (South African) for everyone with the Something South African Cooking Sauces. 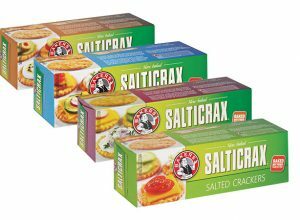 They’re all made from top quality ingredients. 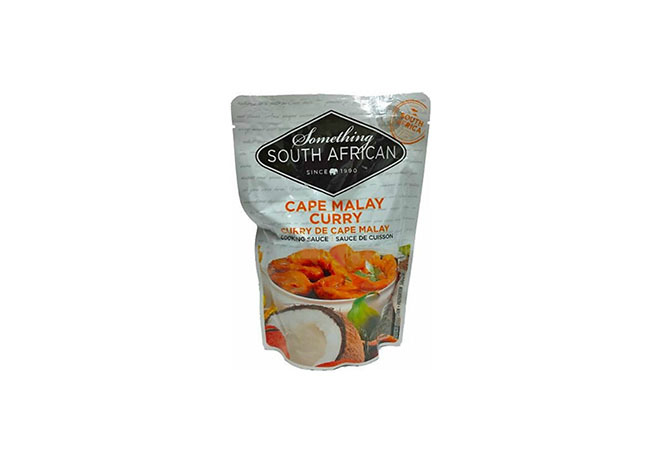 This means each sachet is fragrant and bursting with flavour. 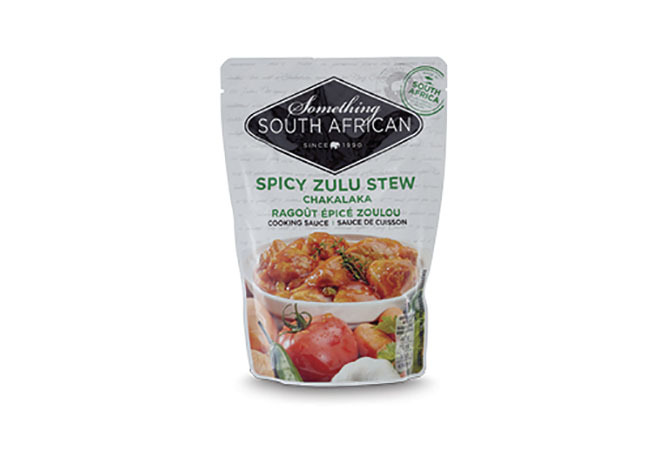 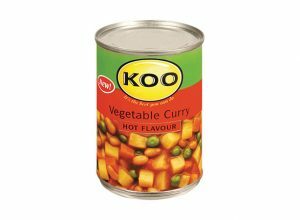 The Something South African Cooking Sauces are a favourite and ideal to be kept in the food cupboard for emergencies. 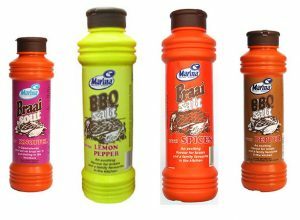 These cooking sauces are so simple to use and they taste great. 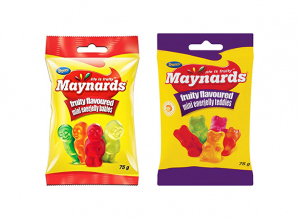 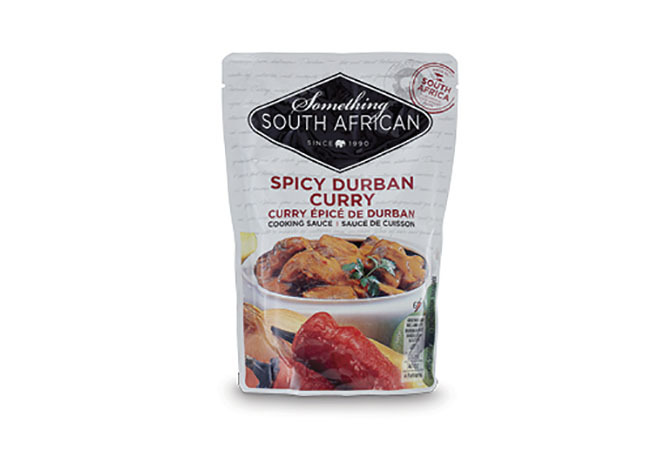 The Durban Curry and Tulbach Tomato bredie is a favourite, but each flavour is well worth trying.